Again, balloons. 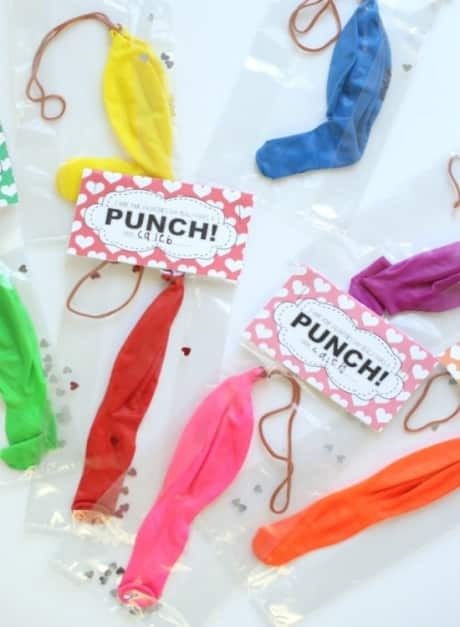 You cannot go wrong with a balloon, especially these punch balloons. 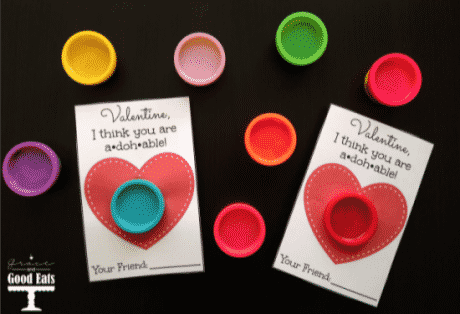 These are super simple and the printable that goes with it is adorable and colorful! 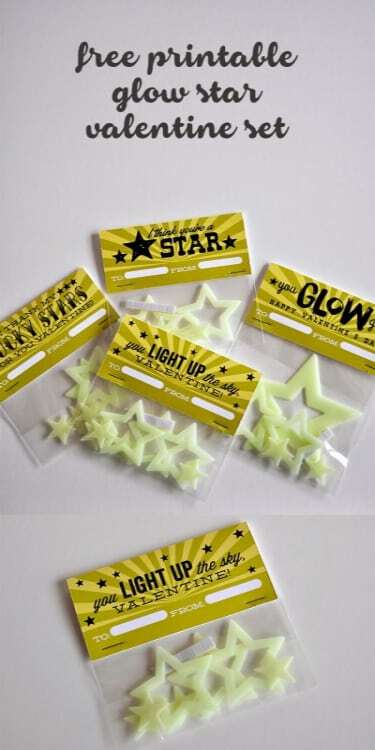 How many of you had fun glow in the dark stars on their ceilings growing up? Another favorite of mine! 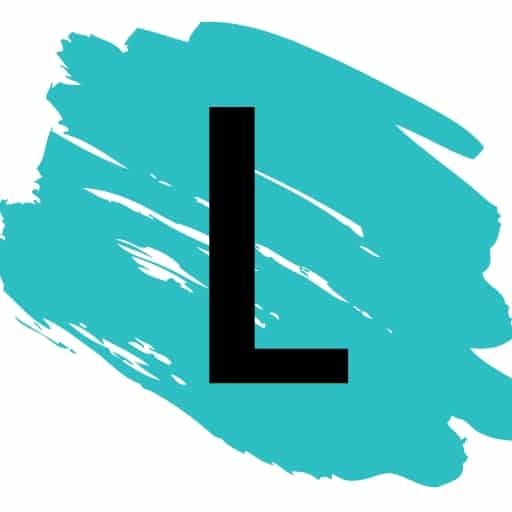 My kiddos love Playdough, plus it keeps them SO busy. It’s a win-win in my eyes!